Hello! My name is A.S. Narayanan. I am the GS of NAD. I would like to update you all regarding the Rights of Persons with Disabilities aka RPWD 2014, the bill for which you all had come to Delhi in demand passage of the same. I present a summary of history of progress with the RPWD bill in the past. On 3rd February 2014 you all had turned up in Delhi in great number to demand for passage of bill. There were 56 bills including RPWD out of which 8 bills were to be tabled in the parliament and be passed. We had to show our collective strength to demand, to post letters to push our Government to prioritize RPWD bill and be passed. Unfortunately, creation of Telangana state got too much political attention in the parliament resulting loss of time. Then the Government decided to pass RPWD bill through an Ordinance, to be approved by the President of India directly instead of parliament. However, other disability groups like blind persons group from the south India were not happy with the contents of the RPWD bill. Due to the differences among disabled groups, on February 27, 2014 the then Government decided to move the bill to standing committee for verification and to make necessary changes. Recently in May, a new BJP Government is elected. The MSJE (Ministry of Social Justice and Empowerment) now has a new minister named Shri. Thaavar Chand Gehlot. He will select 6 members from Rajya Sabha and 8 members from Lok Sabha to form a Standing Committee. This will be announced among groups of different disabilities. These groups will send their suggestions and recommendations which will be documented. The standing committee members will refer to the documented ideas from various disabled groups to make necessary changes in the bill and final version of the same will be tabled in Rajya Sabha for passage. Once it is passed, the RPWD 2014 bill will become a LAW which will bring a lot of positive changes for disabled groups. Hope you all understand the explanation. Thank you. 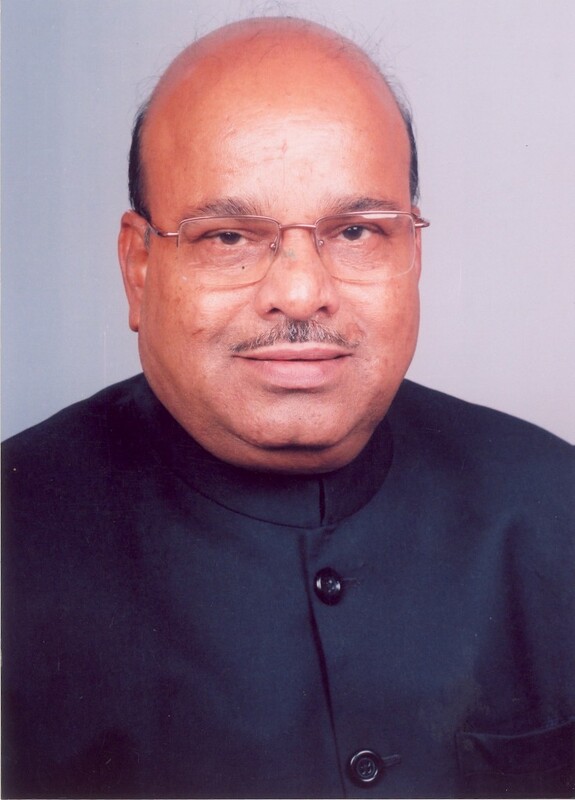 Thawar Chand Gehlot (born 18 May 1948) is an Indian politician who serves in the Narendra Modi government as a Cabinet minister in the Ministry of Social Justice and Empowerment. He is a Rajya Sabha MP from Madhya Pradesh. He is a General Secretary of the Bharatiya Janata Party (BJP) and holds the post of National General Secretory in BJP.